Amanda Kost is one of the hardest working TV journalists in the business. She believes sleep is over-rated and her petite frame doesn’t stop her from hauling equipment around in order to go live at a moment’s notice. Amanda’s “can-do” attitude and hard-digging journalistic instincts have earned her the nickname, “Lois Lane.” Editors need to work fast. Amanda has been known to take the controls and edit her own pieces for air. She approaches each day with humility and respect for her colleagues and is a tremendous team member. Amanda is a national award-winning journalist who quickly worked her way up from humble beginnings at her first reporting job in Tyler, Texas, not too far from where she grew up in San Antonio. Recognition rolled in early-on in Amanda’s career. In 2010, she was recognized by the Lone Star Chapter of the NATAS. Amanda received the Breaking News EMMA (Excellence in My Market Award) for her coverage of an inmate who escaped from an East Texas courthouse immediately after he was convicted of murder. Amanda broke news of the manhunt and uncovered mistakes leading up to the escape. After just three years in the Lone Star state, Amanda headed to the Rockies in a tremendous career jump to the Denver market at KMGH-TV, 7News. As a Colorado State University grad, Amanda was back in familiar territory and wasted no time raising the bar in local news reporting, turning daily stories into news-breaking investigations. Amanda uncovered new information in a deadly Listeria outbreak, tracking the source to a Colorado cantaloupe farm just close to a year after joining the 7News team. 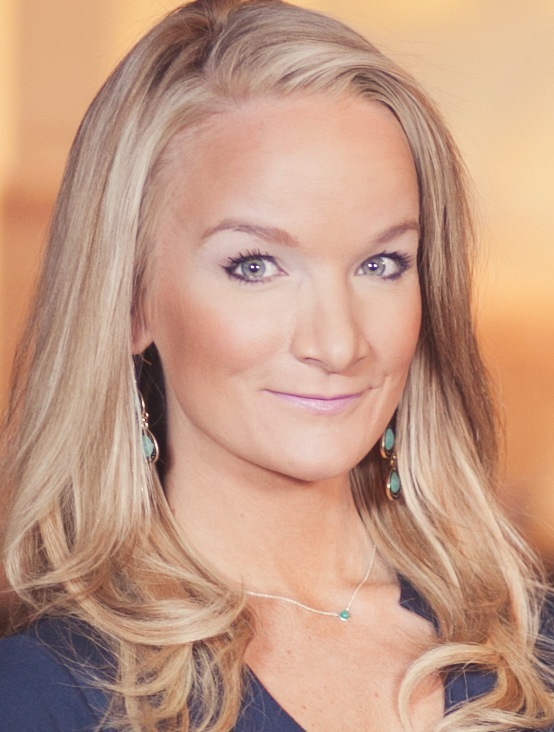 Initially hired as a morning reporter and editor, Amanda set herself apart immediately, participating in undercover stings with the Call7 Investigators, undergoing multiple shift changes to showcase her investigative talents, and ultimately moving into a primetime reporting spot within two years. For this outstanding work and lasting impact for Colorado residents, Amanda was awarded one of the highest honors in journalism, the National Scripps Howard, Jack R. Howard Award, for In-Depth Local Television Coverage. Within weeks of this honor, Amanda would achieve recognition considered the pinnacle of journalistic excellence, the George Foster Peabody Award, for “Investigating the Fire.” And she’s just getting started. Amanda enjoys giving back to the journalism program that helped launch her career. She is an active mentor for journalism students at Colorado State University in Fort Collins, Colorado. Amanda is also a member of IRE.